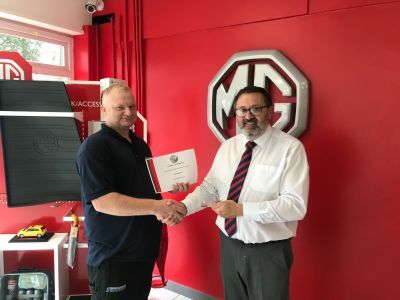 MG Motor UK celebrates record start to 2019! 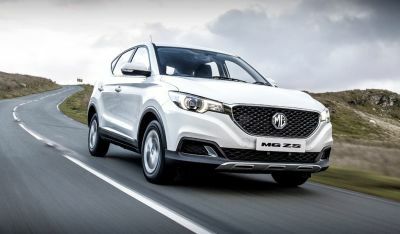 MG Motor UK Celebrates Biggest Year Ever! 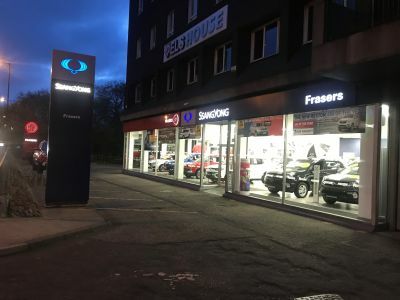 7 Year Warranty at Frasers! 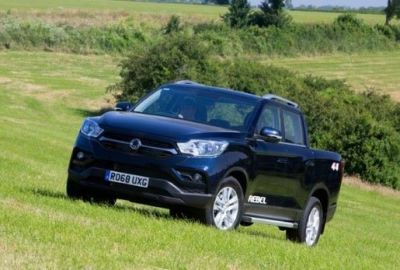 The new SsangYong Musso Is At Frasers! Frasers is a CarGurus 2018 Top Rated Dealer! 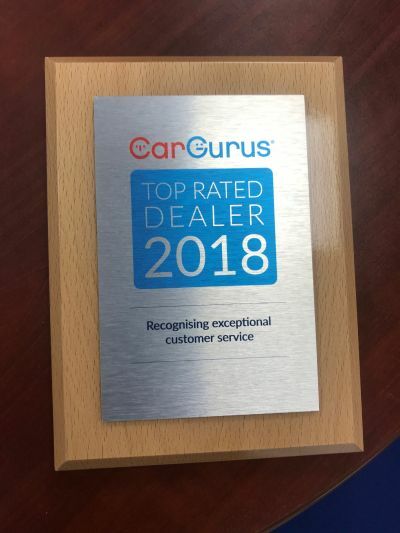 We are delighted to have been named a ‘2018 Top Rated Dealer’ today from CarGurus! We now have this award in our waiting area cabinet so feel free to have a look at that and our other awards the next time you are visiting the dealership. The New MG3 Has Arrived At Frasers! 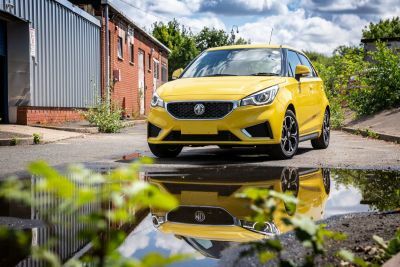 The new MG3 is now available at Frasers! 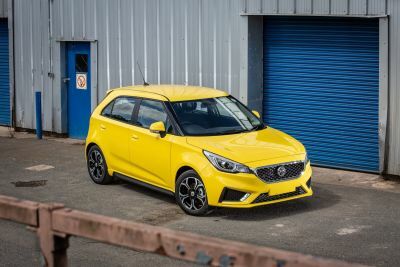 Priced from £9,495, the new MG3 benefits from a 7 year/80,000 miles warranty and is available in three trim levels, Explore, Excite and Exclusive. Find out more in the MG section of our website and check out our fantastic MG3 offers! 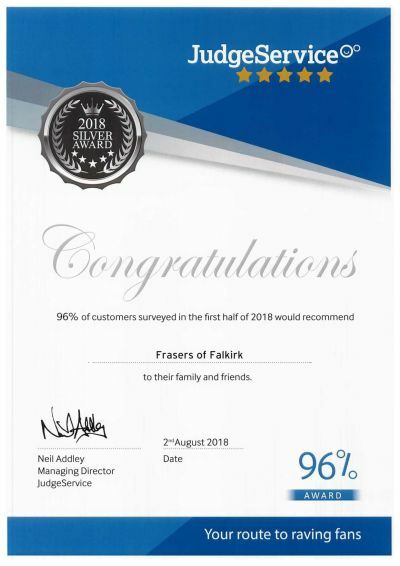 Judge Serivce, our independent customer satisfaction survey provider, has awarded Frasers with a silver award for our first half of 2018 survey results. This means that 96% of all customers surveyed would recommend Frasers to their family and friends! 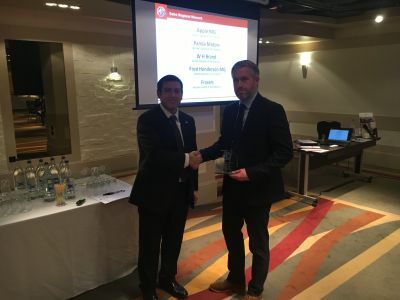 Frasers Awarded 2017 MG Dealer of the Year!